The decorative straps of this sandal give it a unique feel that will boost your summer looks! Composed of premium leather, the design features a zippered rear fastening with slim straps that glide across the foot. 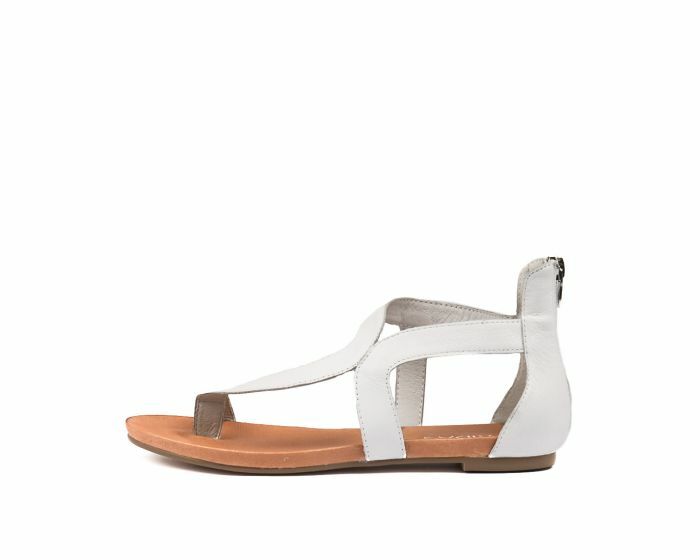 Ideal for work on those warmer days, or off-duty weekend ensembles, this a versatile design that takes a classic sandal and gives it an edgy twist!